Location: Boissières, in the Gard departement of France (Languedoc-Roussillon Region). 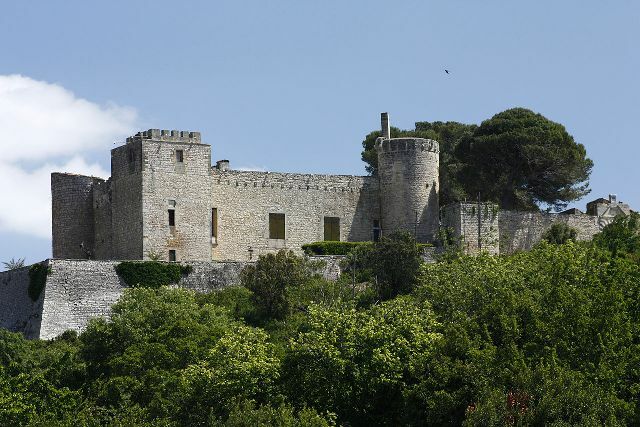 Notes: Château de Boissières is located in Boissières, in the Gard department in the Languedoc-Roussillon region. It is now privately owned. It can be visited during the Heritage Days.